Sony has revealed the most downloaded titles on the PS Store for March 2017, and depending on the region, Horizon Zero Dawn and Ghost Recon: Wildlands both came out on top. Per the EU PS Blog, the majority of PlayStation 4 players purchased Horizon: Zero Dawn off the PlayStation Store, followed by Ghost Recon: Wildlands in second place. Mass Effect: Andromeda can in a respectable fifth on the chart, considering it wasn’t released until March 21 where as the former titles landed on February 28 and March 7, respectively. Continued favorites, Rocket League and FIFA 17 both remained in the top five, settling in third and fourth place. 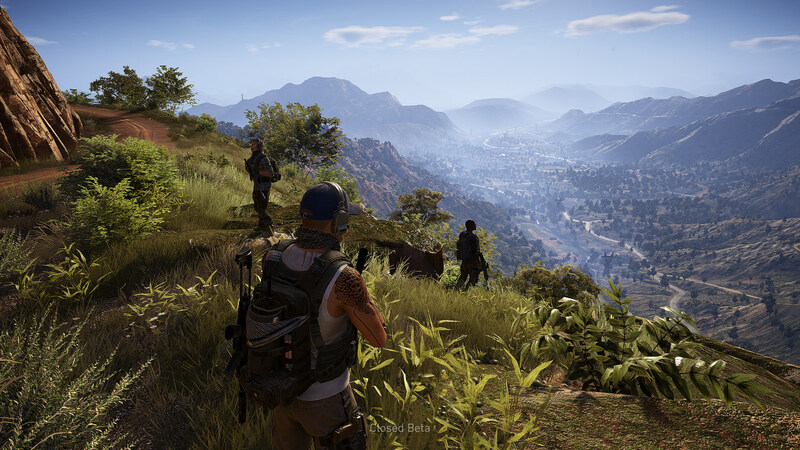 Over in North America, Ghost Recon: Wildlands and Horizon: Zero Dawn switched places, and Mass Effect: Andromeda fared better coming in third on the chart. It was followed by baseball title MLB The Show 17 and Battlefield 1, rounding out the top five, as noted by the US PS Blog. The full PS4 top 20 for titles downloaded during March 2017 in Europe and North America are posted below. If you head through the links to both PlayStation Blogs in this post, you’ll also find charts for PS4 DLC, PS3, Vita and VR titles.